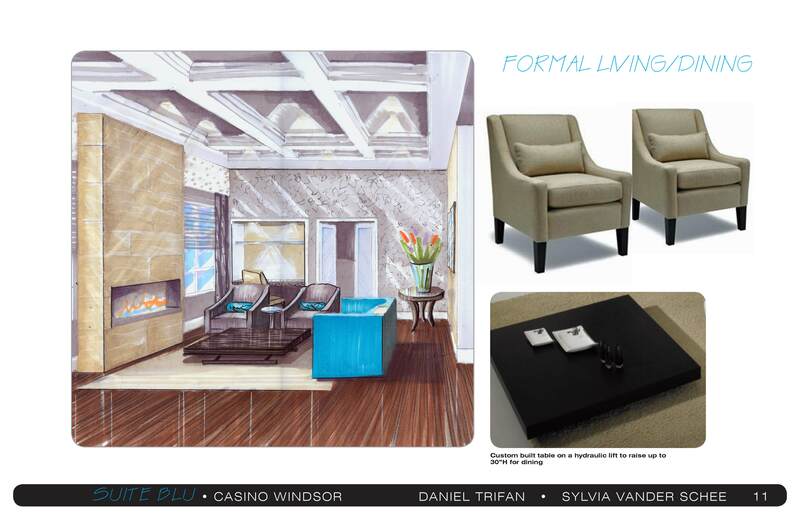 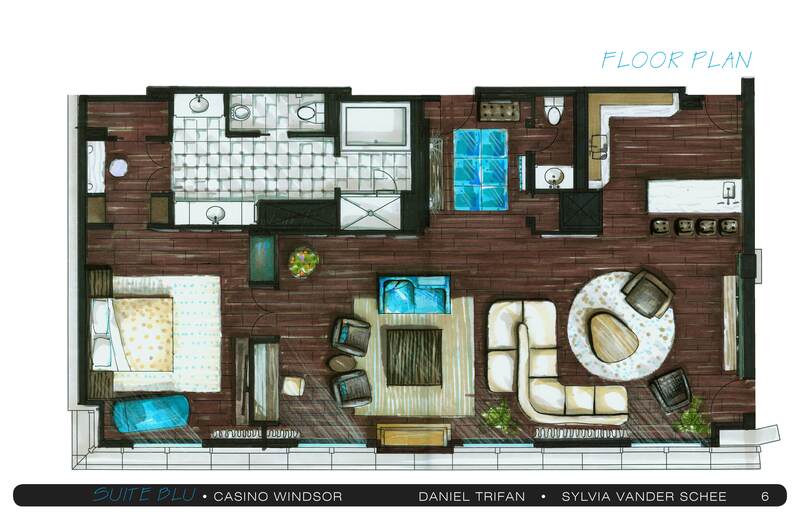 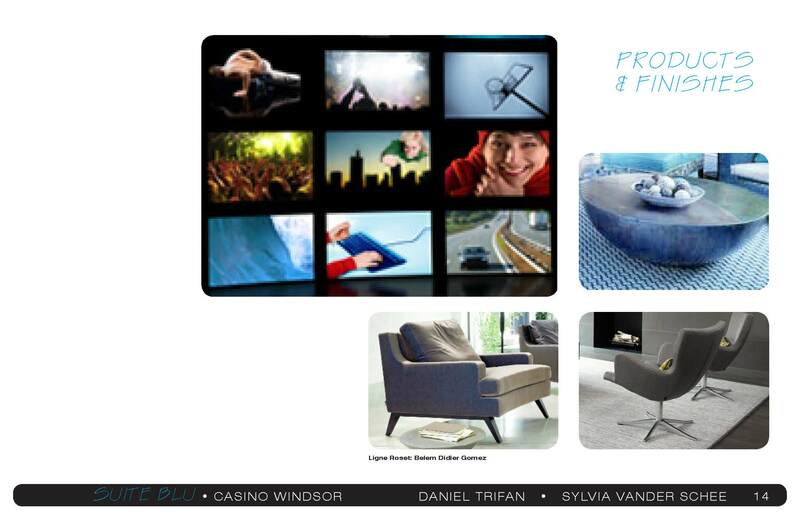 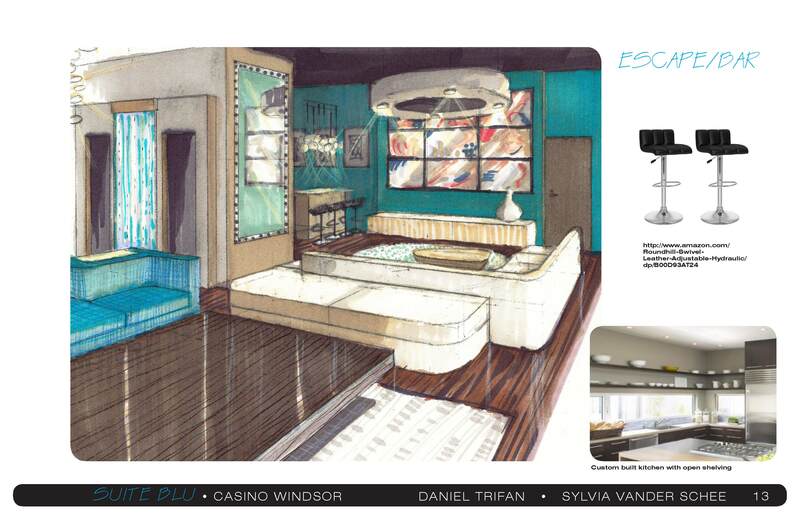 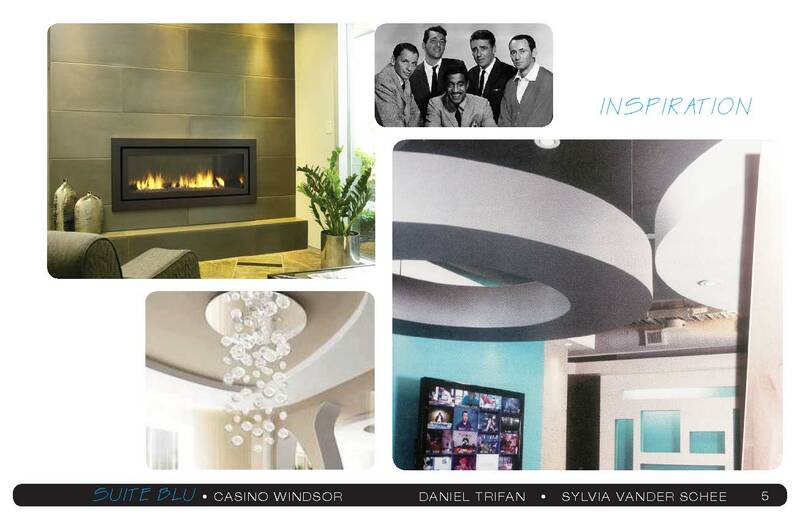 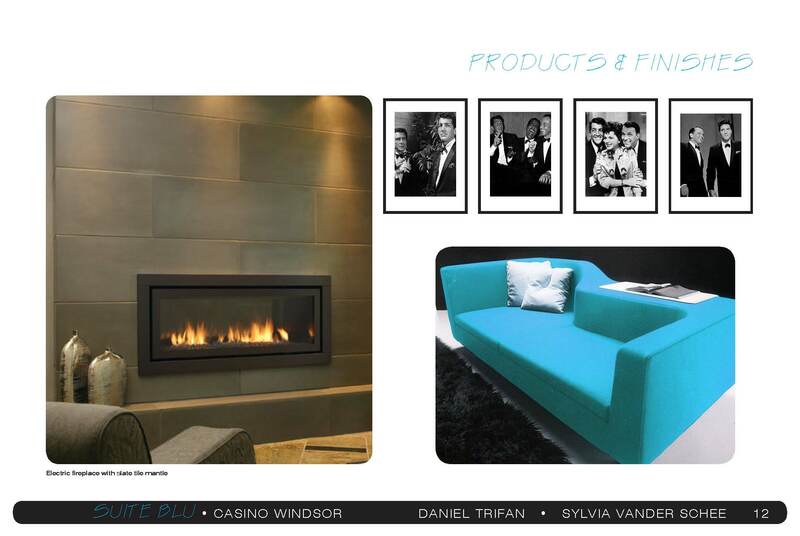 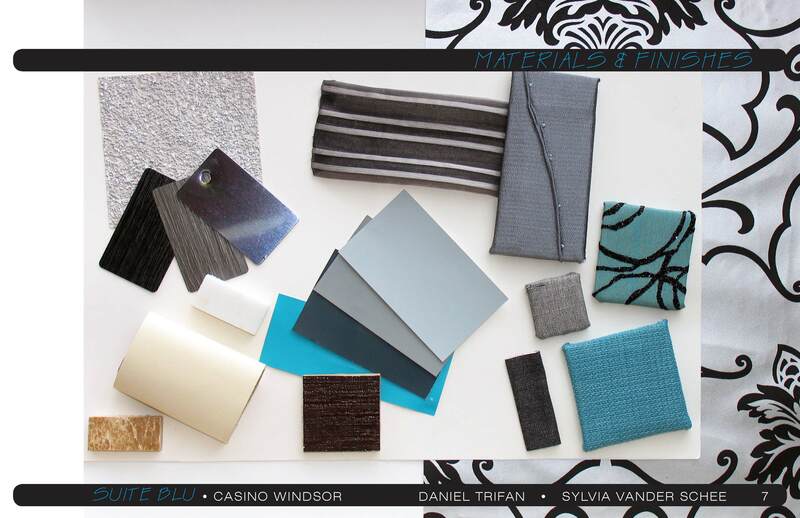 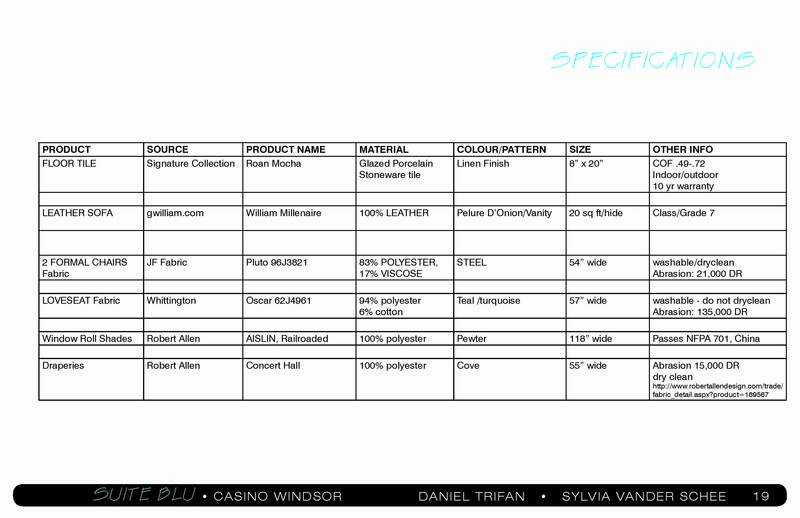 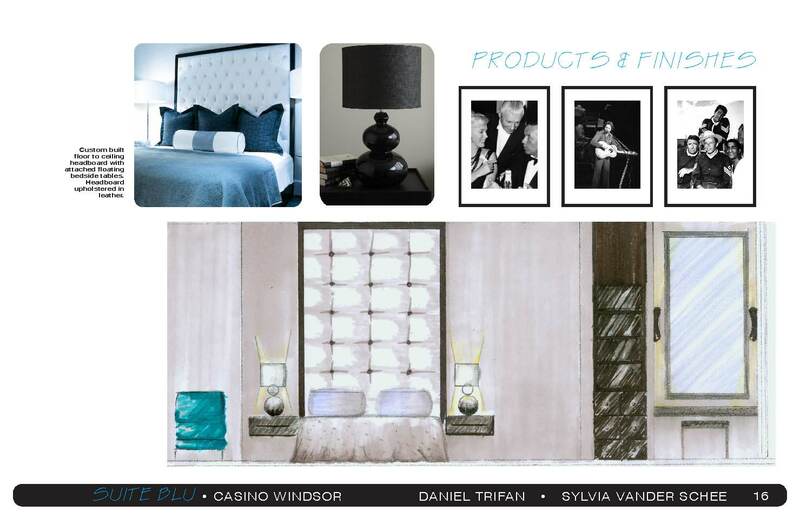 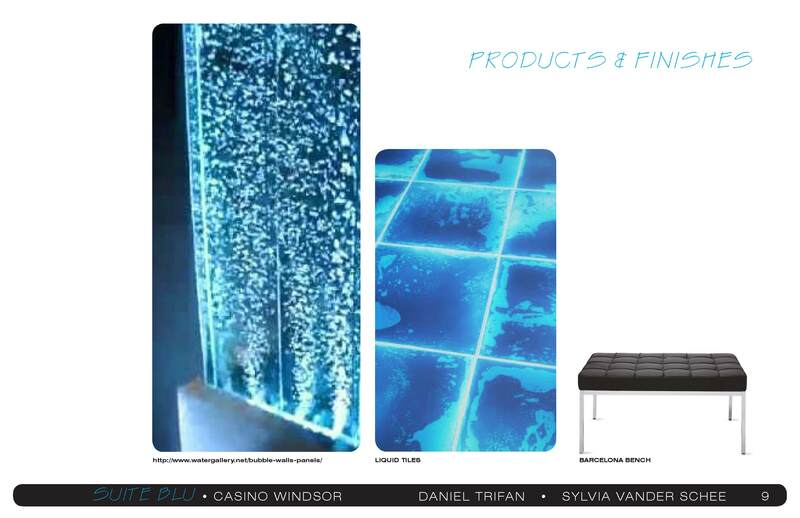 I teamed up with classmate Daniel Trifan to transform an existing hotel suite at Casino Windsor into a modern escape for high rollers. 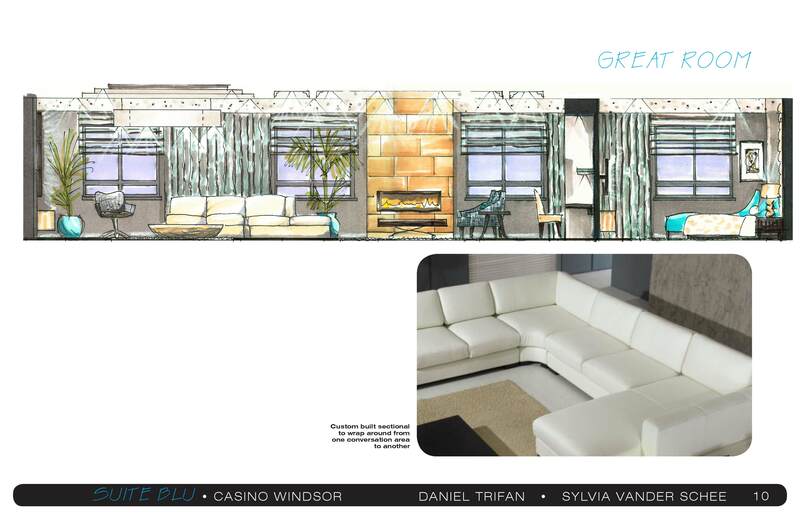 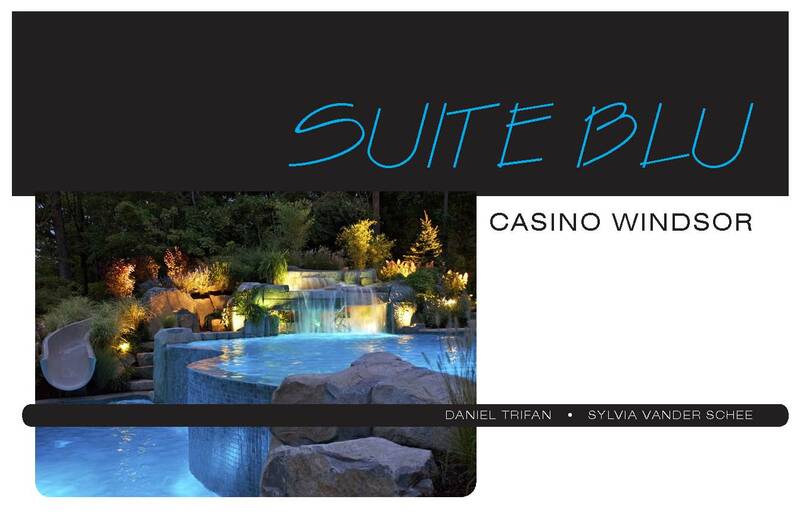 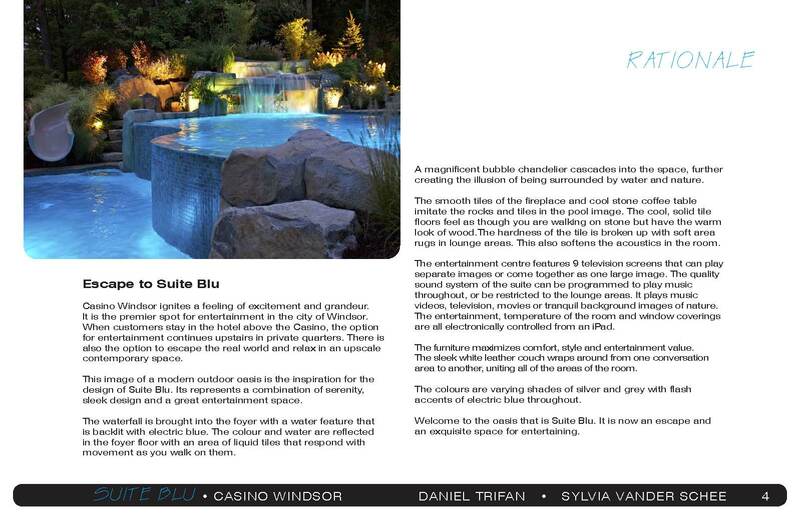 We created this award-winning space to be suitable for both entertaining and relaxing for selected clients of the casino. 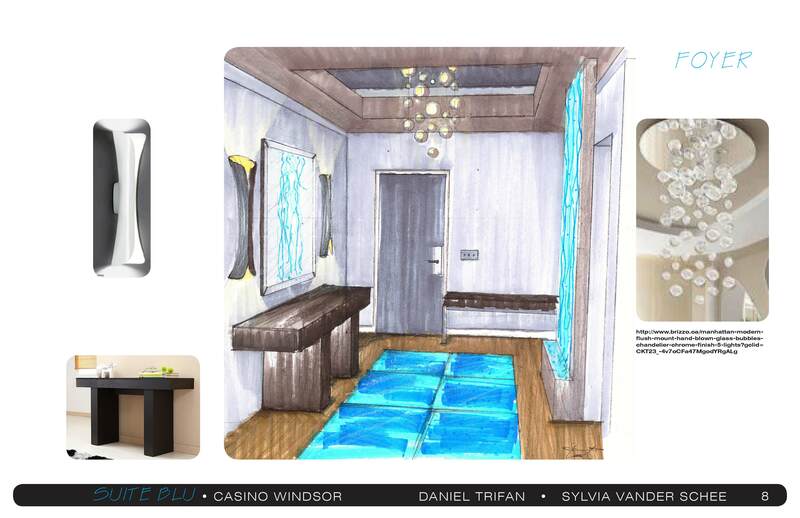 Our design was chosen from 10 that were submitted as the one that would be implemented. 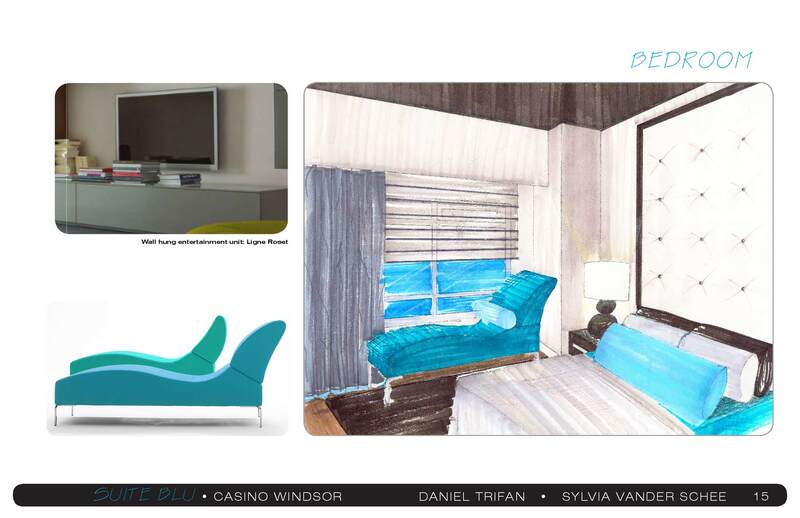 We were presented with a cash prize and recognition for best design.